SE What!? SEO stands for Search Engine Optimisation. 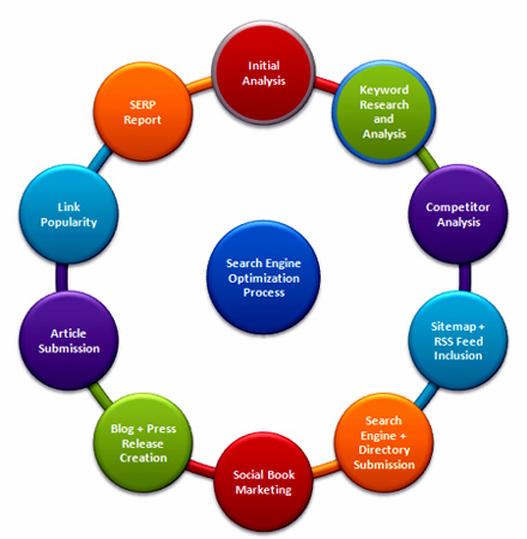 It analyses how search engines work and what users search for. Many websites look good on the surface but actually present themselves poorly to the search engines. An attractive website and its SEO is a fundamental investment in your company. It makes your web site more visible and increases the volume and quality of traffic it receives from search engines. SEO increases the visibility of your website by exposing search engines to the maximum number of keywords used in a search. This visibility is created in the general content (text that appears on the page) and in the less visible tagging and coding. The earlier (or higher) a site appears in the search engine page, the more visitors it will naturally receive, and the more customers you will attract. We have packages that incorporate improved search engine presence together with social media activity for as little as $99 per month after a one-off $99 set up fee. With the included integrated analytics you will be able to clearly see the difference investment in internet marketing strategies bring your business. The local yellow pages book is not as valuable as it once was for bringing enquiries. 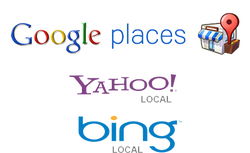 Once you get yourself a website one of the key ways to make sure that your website gets found when people are searching for your services in your local area is to optimise your Google Places, Yahoo! Local and bing Local page and then to link that page back to your website. In particular, we can assist you in claiming or setting up your Google places page and then help you to increase your chances of being found for local searches. Assistance in claiming your Google places page. Keyword research to determine how people search for your services. Help in uploading your logo and photographs to your Google Places page. Assistance in setting up the place page to optimise local search. People need to know about your website, and Internet marketing to boost results in SEO is the perfect low-cost solution. With our expertise, we will make sure that people who need your service will find you through Google, Yahoo, Bing (NineMSN), and other referral sources. 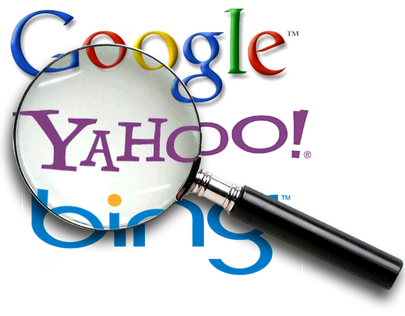 Our Search Engine Optimization strategies will help you boost your online ‘footprint’ in cyberspace. Some of these strategies have no ongoing cost, it’s just a matter of knowing the correct method to configure the website information to be accurately linked back and recorded as valid for the particular subject matter. We can expertly configure this so that relevant leads are directed to your website and not your competitor’s. Social media is important these days and can bring traffic more quickly to your website then SEO, but the results are not long term. SEO can take many months before any real results are seen, but the efforts can bring visitors for many years and this is the type of long-term view that is required to achieve sustainable results. 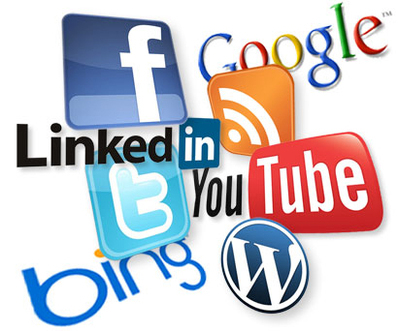 We will add links from your website to your all your social media accounts. But that’s not all, we also add links to your news page / blog so that your posts are automatically posted and updated to Twitter and Facebook. Your ‘friends’ ‘followers’ and ‘likers’ will never miss out on your latest updates! We can create a social media advertising strategy on a platform such as Facebook. These are targeted to your specific client demographics. Your marketing is focused to readers that would likely be interested in your product or services and not wasted on those with little interest. 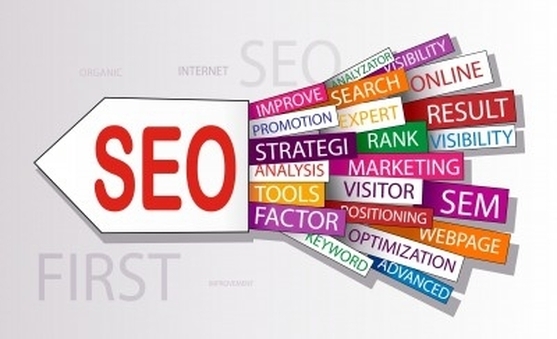 There are many components to an effective SEO strategy.